Picking the right sink it is maybe the most important part when decorating the bathroom. Because most of the time spend in the bathroom, we spend it right above the sink. 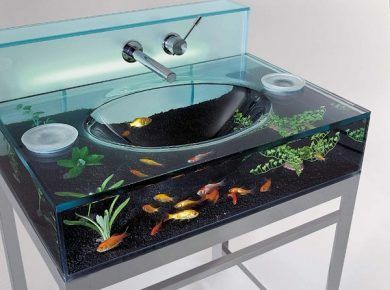 In this post we presents to you the most stylish and creative sink designs we came across from around the web. From glass sinks to wooden and sinks made from actual rocks. We gathered some amazing ideas for everyone’s taste. And the most important we’ve gathered designs that were created not so long ago and you can easily say that they bring brand new ideas. Have fun! 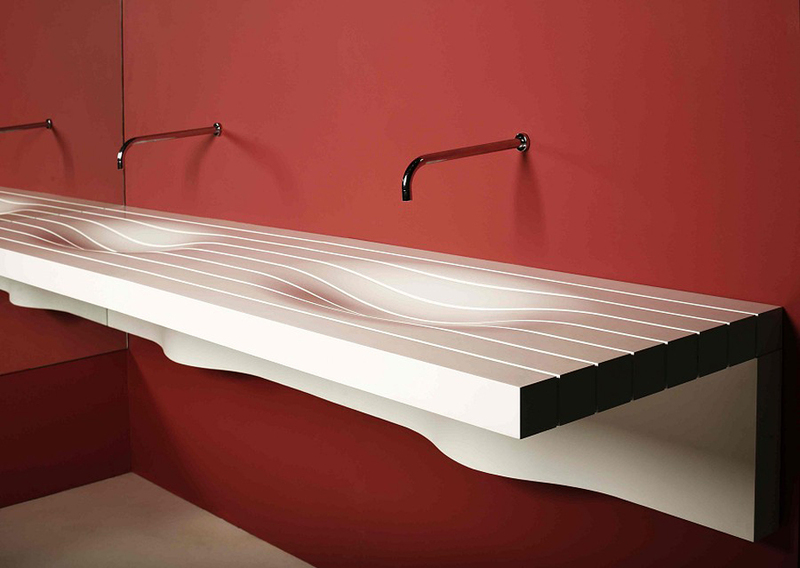 The Axolute sink takes minimalism to such extremes that it completely does away with the drainpipe. But don’t expect any magic. The secret is patented "Horizontal Integrated Siphon" technology, which is just a fancy way of saying a horizontal drain. 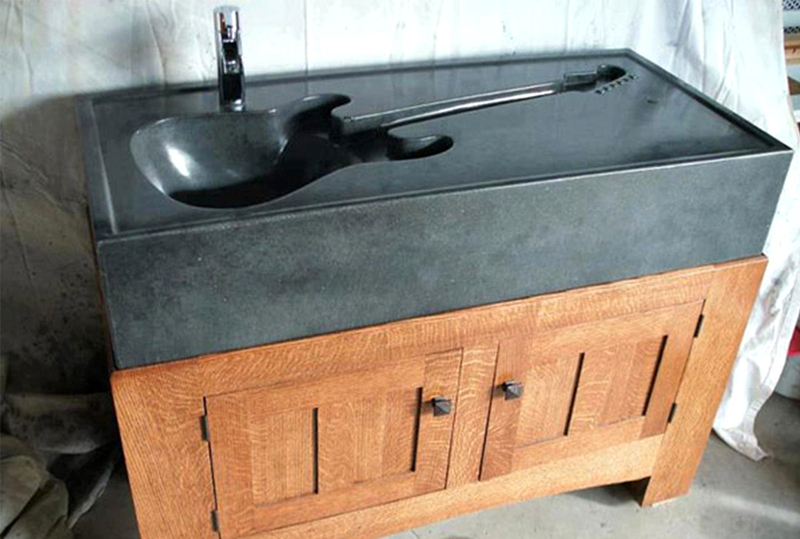 According to the designer, the story behind the unusual guitar sink goes like this: “The client needed a sink for outdoor use and wanted a custom one of a kind piece. 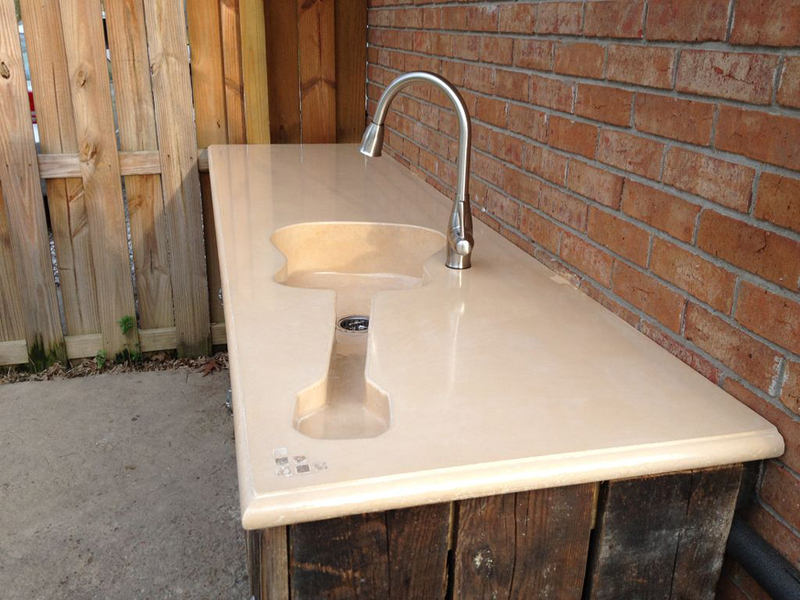 This is an outdoor sink sitting on a custom rustic cabinet made from salvaged wood from older homes. It is 8 foot long, with lots of counter top space”. Wing is a wall sink realised in Cristalplant as a continuous dynamic geometries frozen in its transition between the vertical and the horizontal planes. The solidity of the material and the sinuosity of the shape are generated with a dynamic simulation of a body pulled by the gravity. Inspired by the archaic beauty of ammonites, this unique design showcases the organic qualities of concrete. 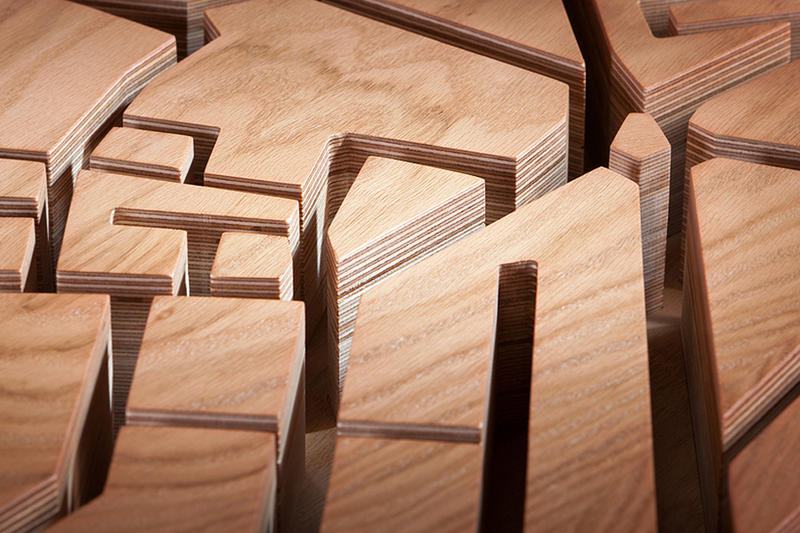 Topographically inspired bathroom sink by Bendik K.
A wooden basin in the form of a topographic map in which water flows through ducts like river channels. Thermoformed “solidsurface” and carbon fibre. Features no visible pipes, self draining surface. The linear design aspect contains both a visual and physical function. These original natural stone bathroom sinks look appealing and genuine. Even though their color differs from one model to another, their essence is the same: raw natural beauty. And the last thing. While choosing new basin or sink design don’t forget that all your home inhabitants will use it.